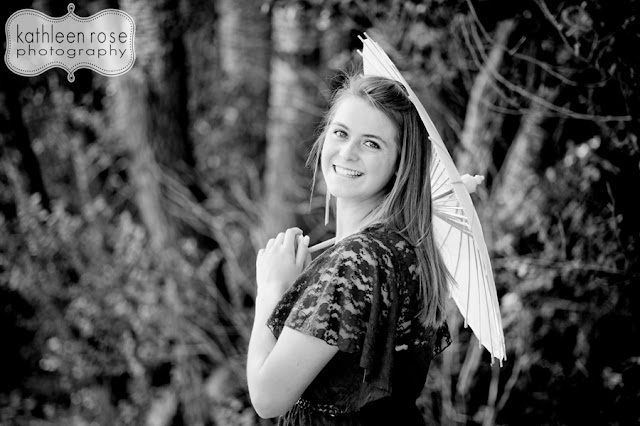 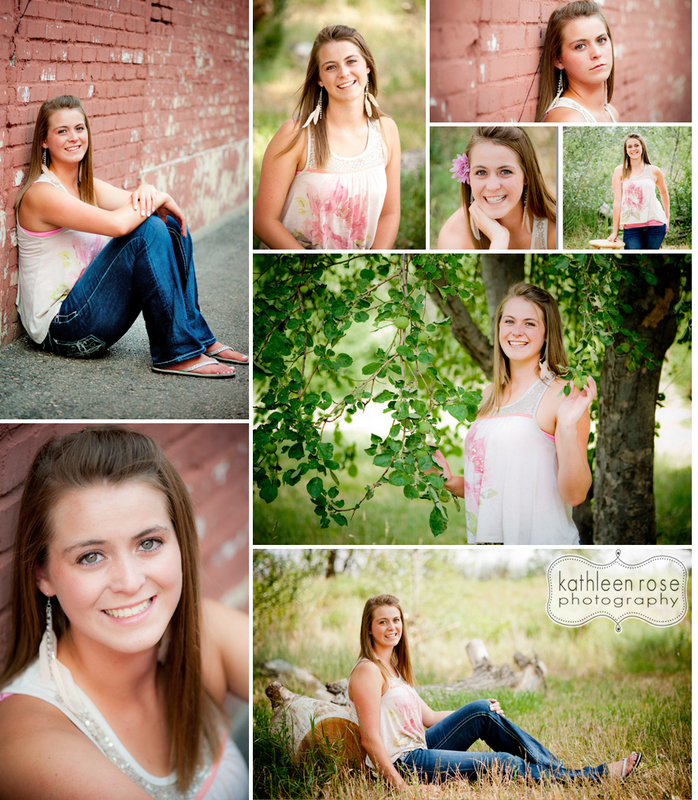 Kathleen Rose Photography Blog: Denver Senior Photography | Alaina - Class of 2013! 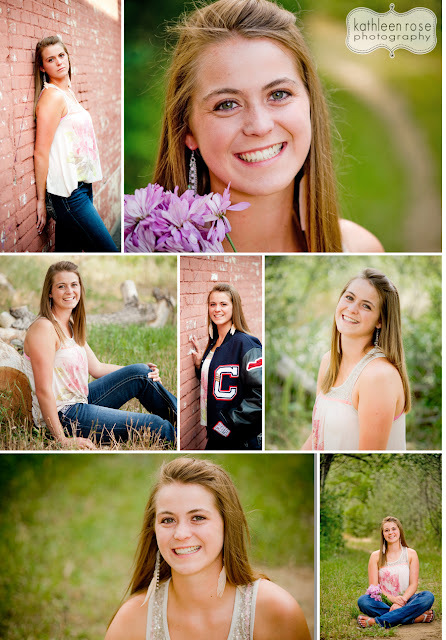 Denver Senior Photography | Alaina - Class of 2013! 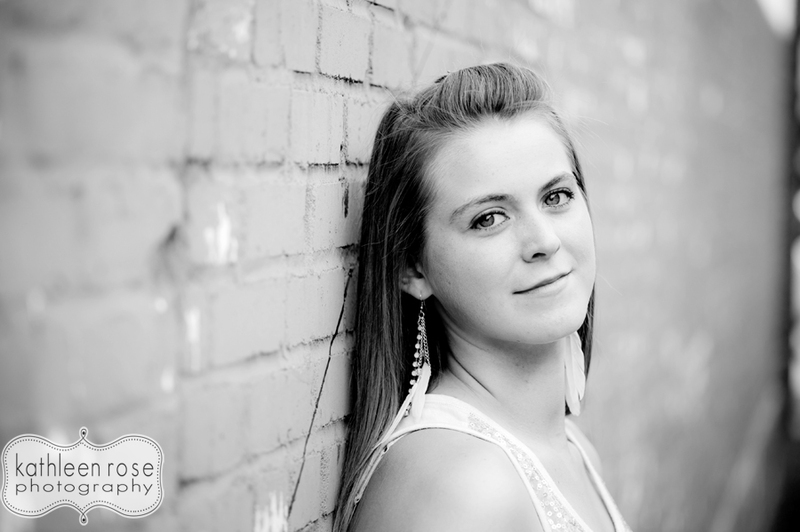 Good luck in your senior year Alaina - I know you have great things ahead of you!